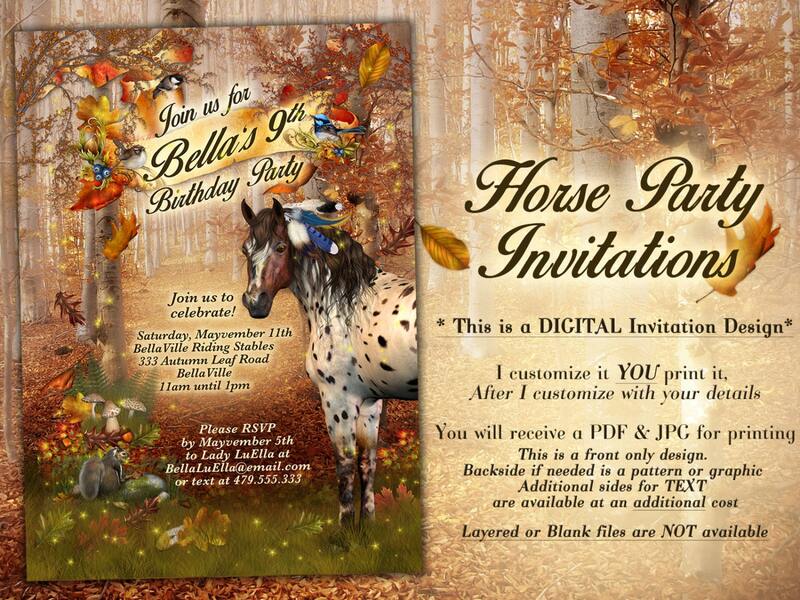 Absolutely beautiful invitations and all the very best help, advice service and information. A true artist and so professional. I'll be back and will highly recommend! 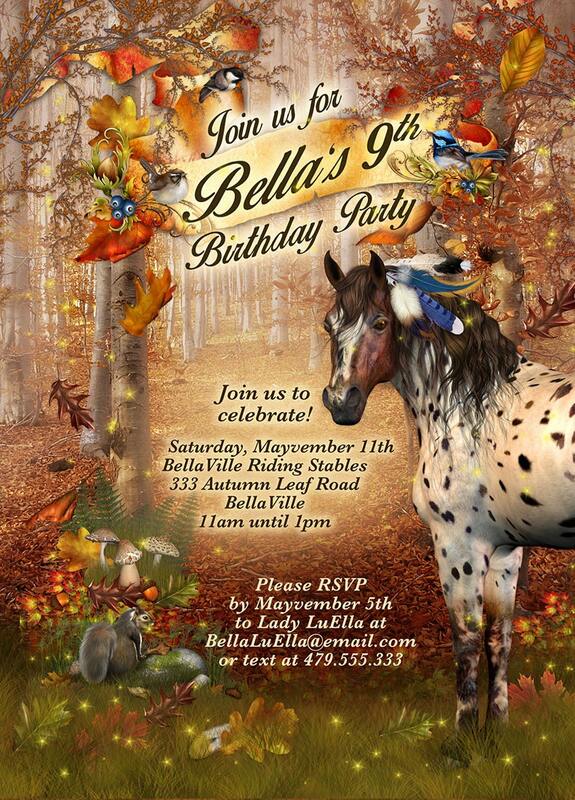 Many thanks BellaLuElla.